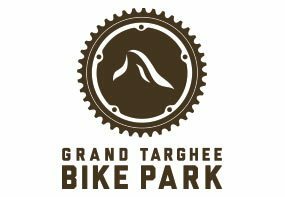 The Targhee Group Lesson concept is designed to focus on skier and snowboarders desired outcomes. You may want to learn to ski or ride powder off-trail, be more efficient on shaped skis, link carved turns on the groomers, learn to Telemark, or need help with the bumps. Group Workshops are 2 hours long. Mini Moose Lesson (ages 3 ½ to 5 years). The kid group lessons are designed to be the most playful learning experience for children ages 3 1/2 to 5 years of age. Our instructors will build confidence, balance, and skill while exploring the Kids Fun Zone and beyond. Information last updated 11/23/2014. Prices shown in United States Dollars.